When conducting your search to find your ideal place to live, you might consider the 3 primary factors to a happy home. Location, commuting time, proximity to place of work. 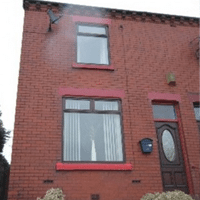 However there are also other secondary factors that might persuade you into moving to somewhere like Wigan, for example family, amenities and style of property. The point to remember is everyone is different and there is no right or wrong way of deciding where to move. Note down the things you need to fix or de-clutter for the estate agent listing. List the areas you would like to live in that you think meet your living requirements; i.e location, proximity to place of work. Schools – do you know enough about them? Find out your outstanding mortgage repayment and how much you could borrow up to. When you decide to move, it is good to explore what the surroundings have to offer. Here are just some of the local attractions home owners in Wigan like to enjoy. 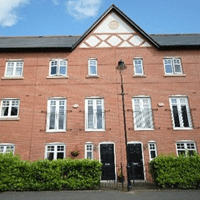 MHL estate agents offer those looking for a property in Standish, the advice and guidance along with reassurance that you will be in safe hands. 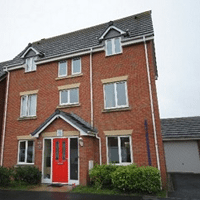 If you have seen a house, flat or bungalow for sale in Standish and you like and would like to arrange a viewing, we can assist you without delay. With over 120 years of experience collectively, we have a friendly approach to assist our customers using our estate agents in Standish. 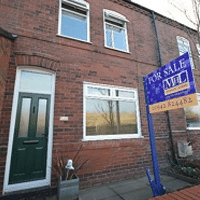 We understand property searching can be exhausting and not to mention time consuming, so why not let us help you channel your search and we will send you property for sale in Standish direct to your phone or emails, whilst guiding and helping you to decide which properties are right for you. We have information at our fingertips, why not read our glowing reviews? When you are happy to make a bid, we will contact the vendors on your behalf and help you become the proud owners of a new home. Subject to Contract, we will work on behalf of you to help the legal paperwork go through as smoothly as possible where then we can help you and the seller exchange keys to your new home.